Aqueous serum based on 92% of fresh snail slime (and not slime extracts). 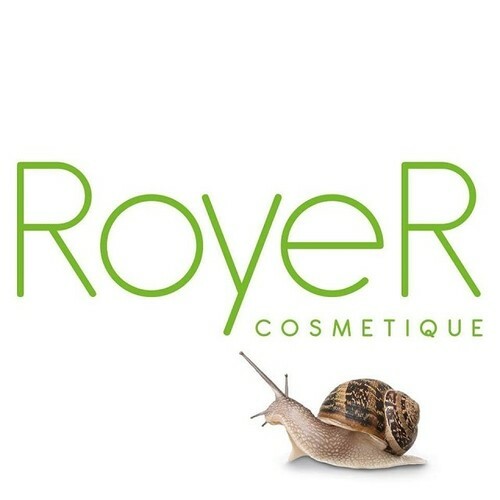 100% French product / COSMOS ORGANIC Certified / Cosmebio Certified. Snail slime is collected with a process that is unique in the world, ECOCERT certified, in respect of the animal’s sake. Scent: discreet flower head with sweet and powder base notes. Our serum is a concentrated boost of organic fresh snail slime (92%). 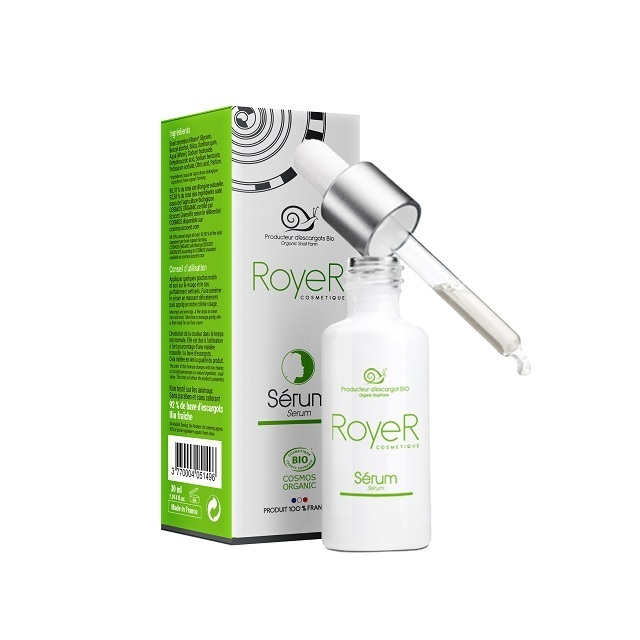 It hydrates, nourishes, repairs skin while bringing softness, suppleness and freshness. It protects against wrinkles, fine lines, dark stains, scars, acne and burns. Fights against psoriasis, eczema and rosacea. Mornings and evenings. A few drops on clen face and neck. Take time to massage gently, skin is then ready for our face cream.